Beer! Grad Baruchian Meeting Beer! 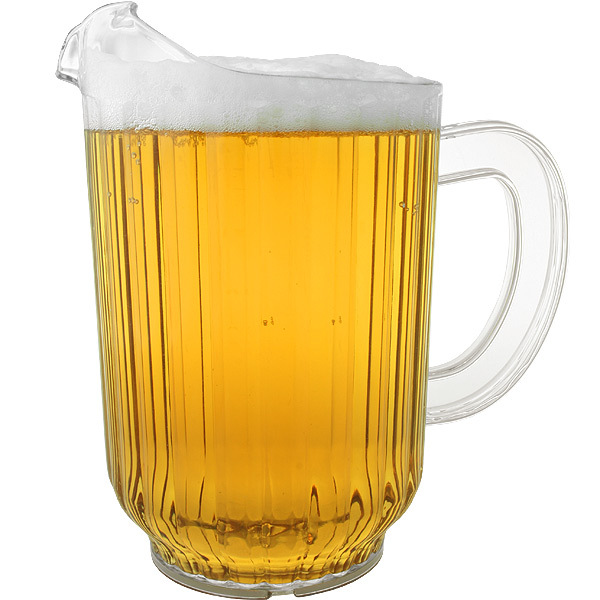 Ok, so a pitcher is on me for newbies. We all meet at the Hairy Monk afterclass. We discuss possible ideas for articles and features, network and have a good time. Come one come all.
. . . but wait there’s more. And Lem will buy beer, shots, whatever, for the contributor with the most hits in the past two weeks! !